There have been stories that we have heard since we were young. They are about gods and monsters, heroes and villains. As we get older we can still sense the magic they hold, but we push them away as if they have nothing to teach us about life. We judge old cultures for believing in fairy tales as if our newspapers were the truth and those stories were entertaining little ditties told by people not as sophisticated as we are. Though many have lost their meaning because they pointed to a culturally bound truth; still some point towards what it means to be human and to act humanely. These stories aren’t true in the scientific sense, but that doesn’t mean they have no value. 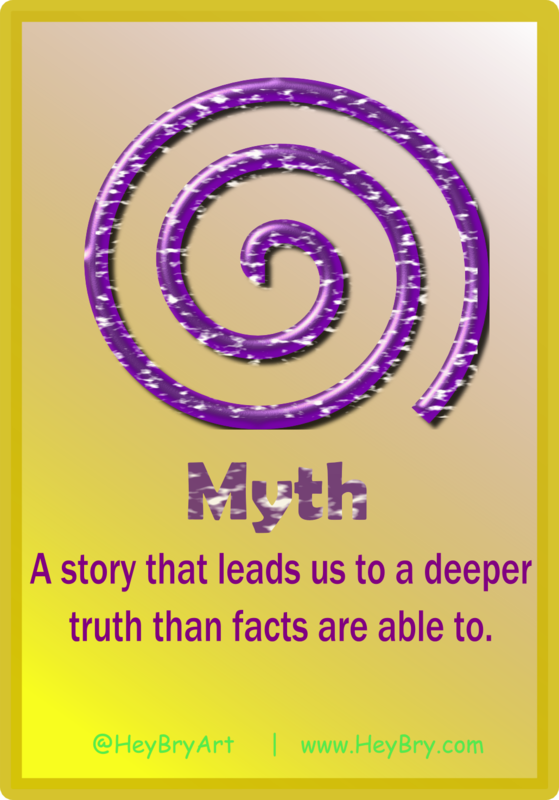 Myths can point us toward what is best, and worst in humanity. They can remind us that compassion and honesty aren’t good ideas because they are right or perfect, but because they are intrinsically the best way for the world to work.